Justice Brian K. Zahra was appointed to the Michigan Supreme Court in 2011 by Gov. Rick Snyder (R). He was elected to a full term in 2014. Justice Zahra attended Wayne State University and earned his law degree from the University of Detroit Law School, where he was a member of the law review and graduated with honors. He then clerked for U.S. District Court Judge Lawrence P. Zatkoff for the Eastern District of Michigan. He practiced at the Dickinson Wright law firm before Gov. John Engler (R) appointed him to the Wayne County Circuit Court in 1994. He was elected to the court in 1996. Gov. 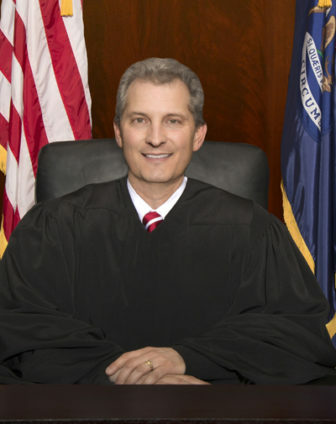 Engler appointed Justice Zahra to the Michigan Court of Appeals in 1998, to which he was elected in 2000 and re-elected in 2006. He served as the Chief Judge Pro Tem from 2005 to 2007.